As we know Thanksgiving day is Celebrated in the United States on every fourth Thursday of the month of November. Apart from the importance this day owns it is also quite renowned for being a day of great feast. Well traditionally this day represents a very significant meaning in giving thanks for the year’s blessings. The thanksgiving day is cherished and celebrated with family and friends. Each and everyone expresses their gratitude to each other with a joyful heart. And not to forget with some really scrumptious food! 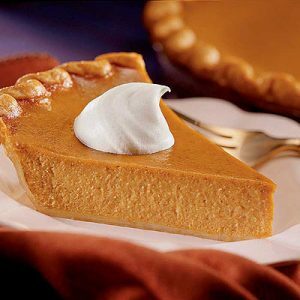 Let’s know The Top 5 Favorite Thanksgiving Dishes. 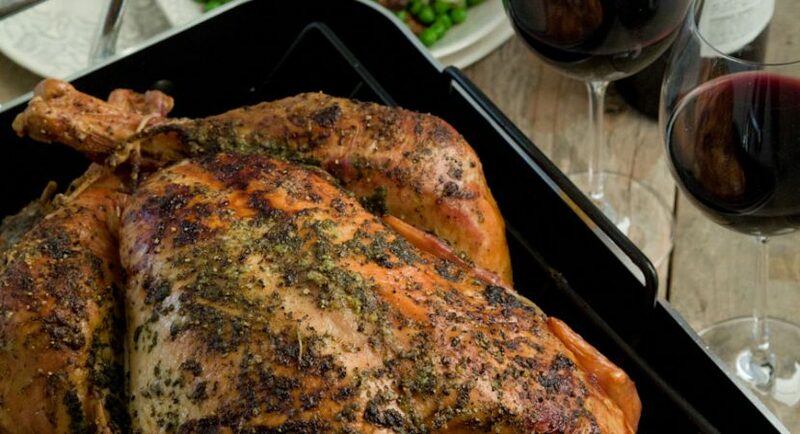 A thanksgiving feast can never be complete without a turkey! 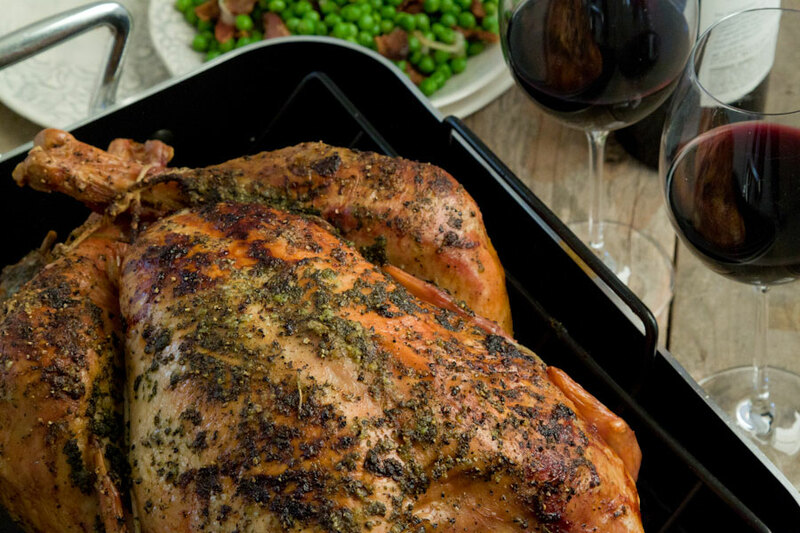 Do you know the Thanksgiving is also known as the‘Turkey Day’.this is a all time favorite which actually makes a Thanksgiving dinner truly special. 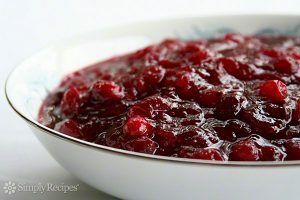 Well this might not be a complete dish, but this classic cranberry sauce is absolutely tantalizing and a must accompany with the roasted turkey. You have to have this sweet yet delectable sauce as it’s is a must-have condiment for any Thanksgiving meal. 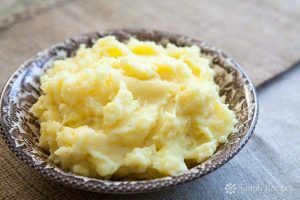 Absolute classic and an all time favorite are the mashed potatoes. This one dish is an absolute favorite and always on high demand. Loved by kids and adult for its buttery and creamy texture. 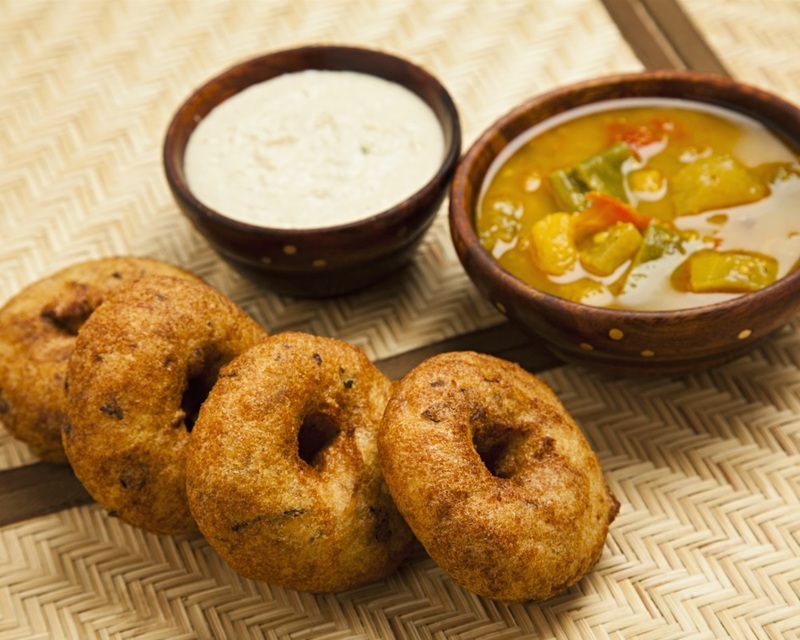 Simple yet delicious, all you need is all you need are potatoes, salt, butter, milk and pepper. 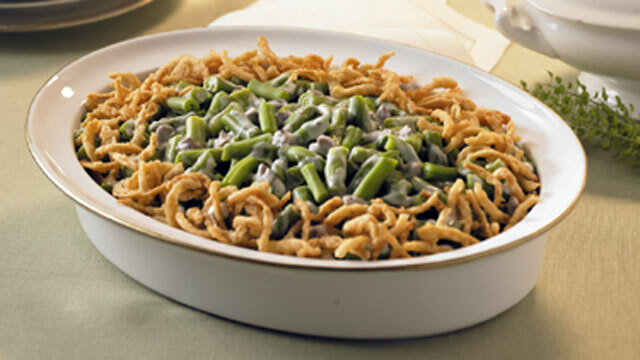 Green Bean Casserole is another classic dish and much better than serving bland vegetables to your guest. It rich and flavourful and a quintessential staple at many Thanksgiving celebrations across the world. Many people elevate this dish by adding some cheese for a creamier texture. With all those delectable appetizers and mains you also need to plan and make the ending of this feast perfect isn’t it. I am talking about the dessert. 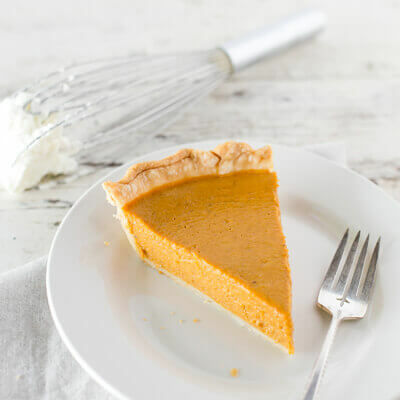 There is just no better way to end the thanksgiving celebration with a slice or more of that delicious pumpkin pie. Thanksgiving is arriving soon on the 27th Of November. Plan your scrumptious dinner now only so that you can awe your guest that night.